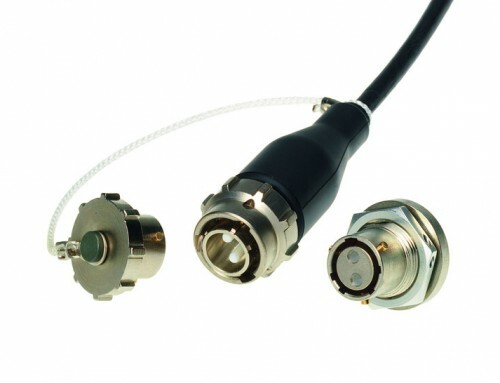 Amphenol Fiber Systems International (AFSI) has announced the latest addition to its Harsh Environment product portfolio. 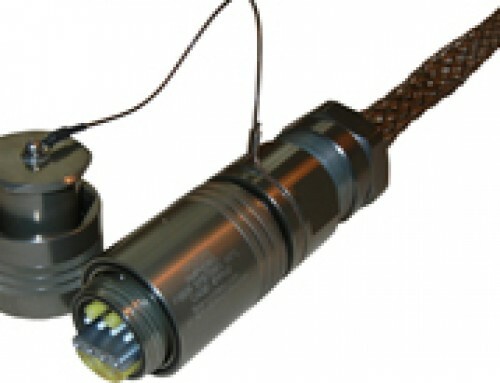 The FSHDMHermaphroditic Duplex Miniature is ideal for a variety of applications in Harsh Environments. 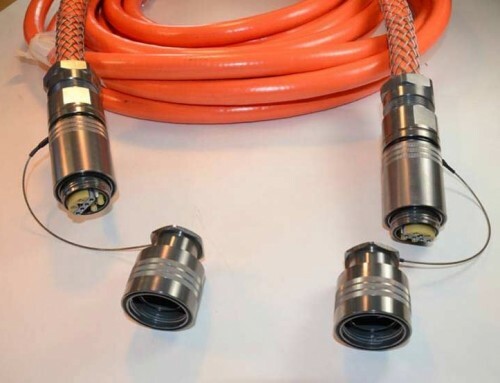 FSHDM is hermaphroditic which allows the daisy chaining of cable assemblies therefore eliminating the need for polarising the assemblies or in-line adaptors. 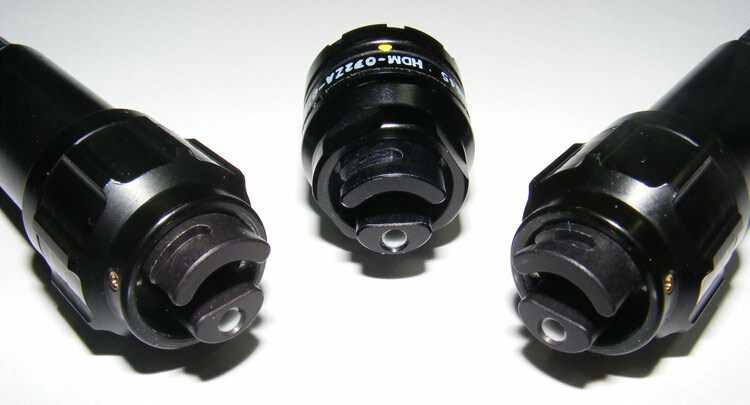 There is a bayonet locking mechanism, it is sealed and ensures high environmental and optical performance in a variety of applications ranging from land tactical to broadcasting applications. The FSHDM is offered in aluminium with hard black anodised finish, providing good anti corrosion properties and RoHs compliancy. 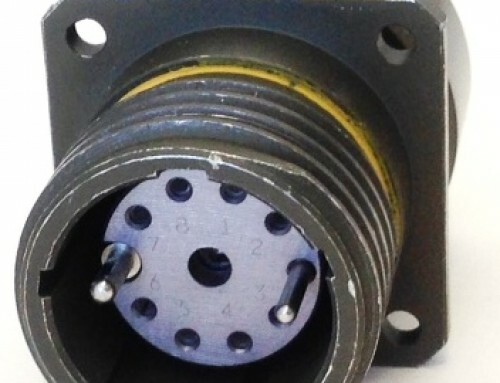 The bayonet coupling offers simplistic and quick mating/demating. 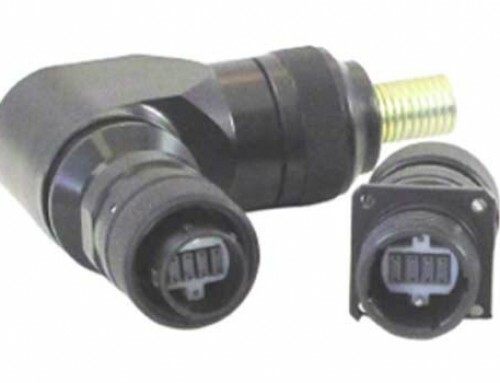 This connector series is compatible with tactical cable styles for the plug and simplex ruggedised cable for the receptacle both in multimode and singlemode.